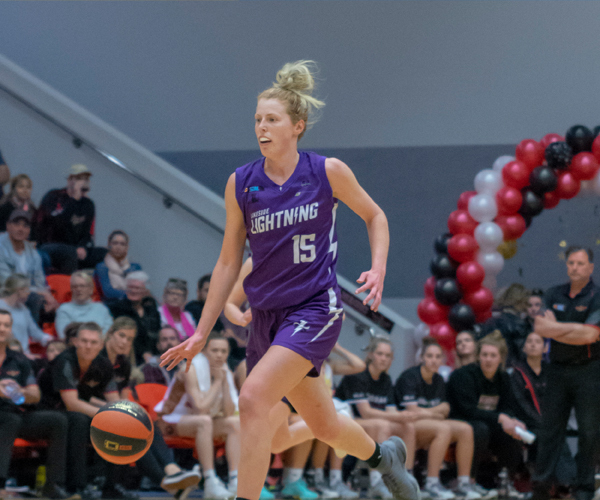 ADAM Forde has returned to coach East Perth having tasted great success at the Perth Wildcats, but it’s one of their great NBL rivals that he would like the Eagles to model their game style on in 2019. Forde coached East Perth to its championship triumph in 2014 but it was during a challenging 2015 that he decided he needed a break from coaching in the SBL not long after taking on a full-time assistant coaching role at the Wildcats. 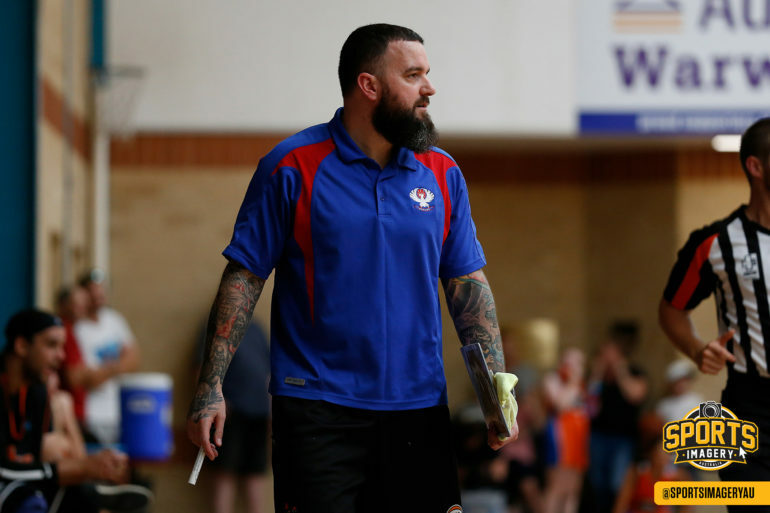 Forde has been with the ‘Cats for the championships of 2014, 2016, 2017 and 2019 but he was at a point coming into this SBL season that he thought it was time to coach a team in his own right again as he ponders his full-time future. But if it was staying in Western Australia, it was only ever going to be East Perth that Forde coached as he took over at the Eagles and actually walked into a playing group that was crying out for some greater direction. What Forde wanted was to consolidate as much of the playing squad as he could which is why Andrej Donlagic, Jermaine Malie, Aiden Murphy, Kieran Berry, Ned Seery and captain Drew Williamson are all back on board. With that knowledge, Forde brought in the talent he thought could top that group off and he saw plenty in Jordan Wellstead and Matthew Leary to recruit them from the Wolves and Slammers respectively on top of import pair Cameron Williams and the yet-to-arrive Vinnie Zollo. While happy with the squad he has together, what Forde believes has changed in his coaching the most is the way he wants his teams to play. They had their distinctive style that won the 2014 championship but that was based on their personnel at the time. 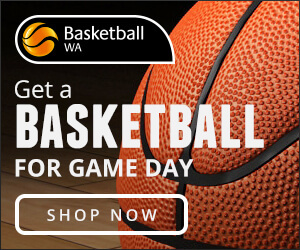 Now having coaching against Joey Wright’s high-tempo, ram it down your throat style at the Adelaide 36ers in the NBL, that’s precisely how Forde would like to see his Eagles develop into playing like. “What has changed most in my philosophy is the style of play I want to play. 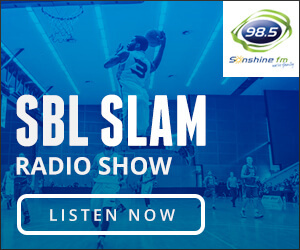 I was very spoilt when I was first in the SBL and had Tom Jervis at the centre and Joe-Alan running the point so everything was half-court with screens and working off the ball,” Forde said. “The biggest transition now is that I want to play like Adelaide. Joey’s team at the Adelaide 36ers is the perfect blueprint of how I see us playing and I want them to score 100 points night after night. Before Forde made any decisions on what he wanted to add to the Eagles in 2019, he wanted to know what 2014 championship captain Drew Williamson wanted to do. There was never any question over whether the 35-year-old was still playing at a high level, but given the struggles at East Perth since that championship he could be excused for wondering if all the efforts were still worth it. He told Forde he felt he had one year left in him and he wanted to make sure that was an enjoyable one, and he was willing to put the faith in Forde that he could accommodate that request. 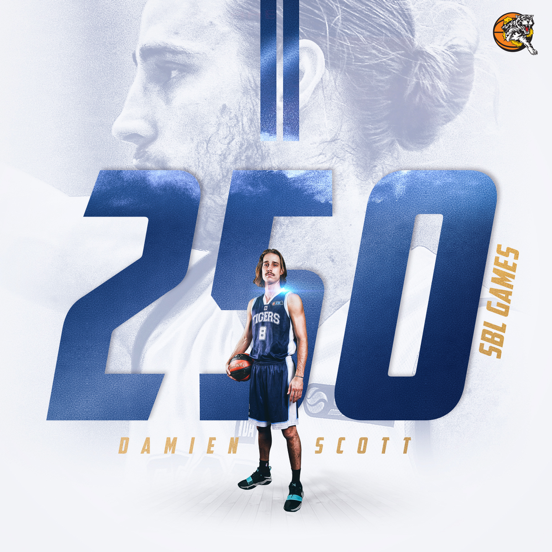 In terms of what Forde had to do to get the playing squad all pointing in the right direction wasn’t quite as simple, but he couldn’t be happier with Williamson’s commitment to return as he approaches 200 SBL games on top of his 190 in the NBL. “The funny thing with Drew is that when we first spoke in the off-season he wasn’t sure what he wanted to do. I talked about the vision of the club and there were things that we had to address from last year,” Forde said. “There were things that the senior group had issues with, there were issues the younger guys had and we addressed it all and said what’s going to happen. We decided to go four nights a week and we did that since January and that was full on for two months. 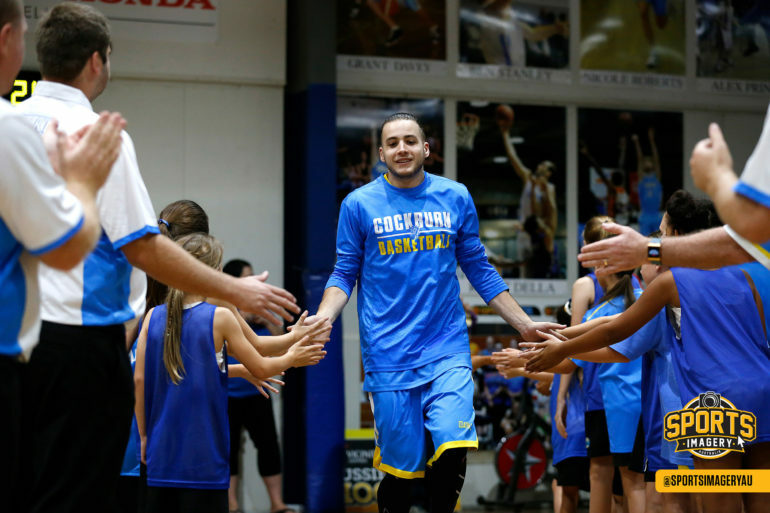 “It’s easy for an 18, 19-year-old but obviously Drew has a young family and a full-time job. But when I talked to him about the vision, he made it pretty clear he thought he had one more season in him and he wanted to do it this way. “I told him I didn’t know how competitive these guys would be and he might have wanted to look elsewhere, but he wanted to do it here with me and I was more ecstatic with that decision. What Forde knew coming back to East Perth in 2019 is that he would have plenty of young, raw and exciting local talent to work with that he wanted to continue to bring through and develop. But he knew the style of play he wanted his group to play and that’s why he didn’t go out necessarily trying to recruit players to fit certain positions, instead bringing in players to suit the way he wanted his group to play. “We have a great catchment area here in East Perth but like the majority of the state, it’s very guard dominated especially with two guards. So rather than just saying we wanted to find a big and a forward, I was just focused on getting the best players I could no matter their position,” he said. “I wanted to put together the best group of 10 players that I could and the beautiful thing is that East Perth has a beautiful home group of guys like Aiden, Jermaine and even Sunday who provide a great group who are tough defensively that we can build around. “We then recruited guys like Matt Leary and Jordan Wellsteed who add a bit of length and athleticism, and Chuatwech Reath is 17 years old with energy that’s second to none. Wellsteed and Leary are two players from other clubs that Forde would fit his style of play that he was happy to bring in. Both have already shown they will be valuable contributors and Forde is particularly high on Wellsteed’s potential while he also has no doubt import guard Cameron Williams will only continue to grow as the season goes on. “Jordan has all those basketball tools and I was involved in the under-20s state team when he was in it with Keanu and Sunday so I knew him a bit already,” Forde said. “He matches the length, speed and athleticism of anyone in the league. He wants more opportunity and we’re more than happy to oblige and give him that. “Like with everyone, he (Williams) still has thing to work on and improve, and Cam’s learning to play with all these guys who are all new teammates to him, just like the guys are learning to play with Matt and Jordan along with Cam. As for his own personal situation, Forde was just burnt out from coaching going back to when he needed to step away from the East Perth job and especially moving into his full-time role at the Wildcats. But that urge was back to coach again in his own right and he’s thankful for East Perth backing him in once more, and is especially grateful to have Colin Driscoll as his trusty assistant. “Looking back, 2015 was when my dad passed away and I knew I wanted to take some time off. It was a tough year obviously and I needed a break because I wasn’t fully invested that year,” Forde said. “But now four years has passed and I have some ideas of what I wanted to do was run a five-guard offence. 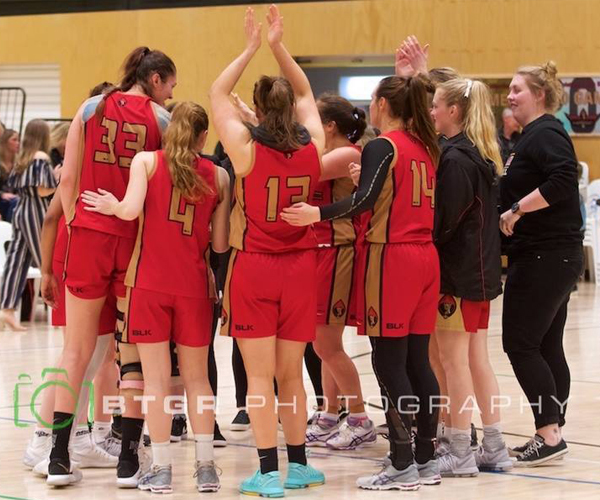 “I wouldn’t coach anywhere but East Perth because they gave me my start and with them moving to a new home and with the young guys they had available, with the buzz that was around the club, I thought it was the perfect opportunity to experiment with what I wanted to do. “It has exceeded my expectations with how well the kids are responding and Colin Driscoll has been a huge support. I’ve had to be away at times because of my other commitments and he has a wealth of knowledge. Forde coached East Perth to its championship triumph in 2014 but it was during a challenging 2015 that he decided he needed a break from coaching in the SBL and it came just as he was being embraced in a full-time assistant coaching role at the Wildcats. But if it was staying in Western Australia, it was only ever going to be East Perth that Forde coached as he took over the helm at the Eagles and actually walked into a playing group that was crying out for some greater direction. What Forde wanted to do was consolidate as much of the playing squad as he could which is why Andrej Donlagic, Jermaine Malie, Aiden Murphy, Kieran Berry, Ned Seery and captain Drew Williamson are all back on board. They had their distinctive style that won the 2014 championship but that was based on their personnel time.